To coincide with the BETT Show Google announced a new beta program that will enable schools to create their own Google Expeditions. The latest iteration of the Google Expeditions Pioneer Program will provide schools with all of the equipment required to capture 360 images and to create their own immersive Google Expeditions. The announcement didn't say this, but I will guess that the Google Expeditions Pioneer Program will provide some type of professional development or training. The application to become a part of the new Google Expeditions Pioneer Program is now open. Click here to apply. In the Practical Ed Tech Tip of the Week I featured a free program called Patches that enables anyone to build virtual reality tours. Patches provides tons of animations, objects, and scenes that you can customize. The program also supports importing your own images and animations. 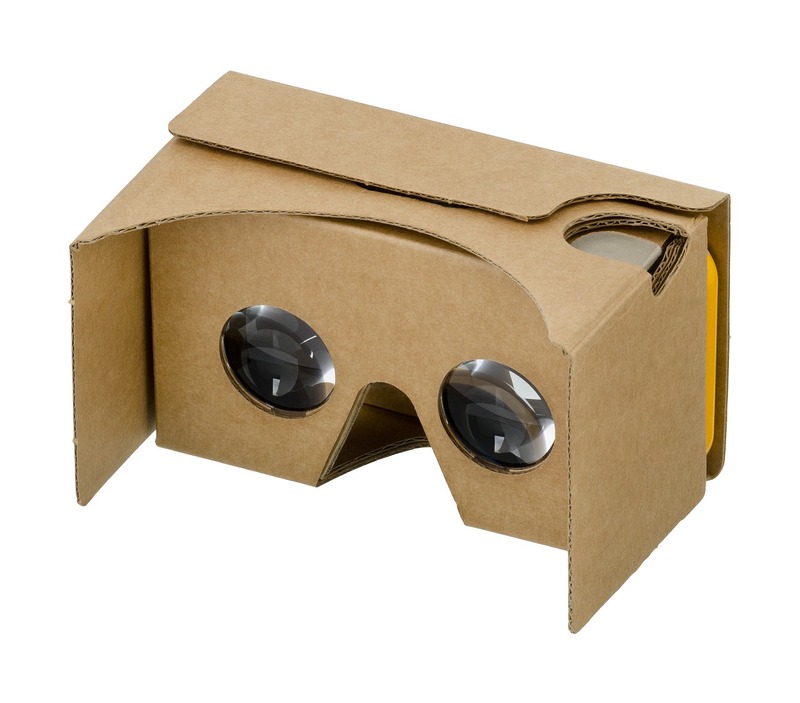 Google's Cardboard Camera App will let you create narrated panoramic images to view in virtual reality headsets. Watch my following video to learn how to use Google's Cardboard Camera App.